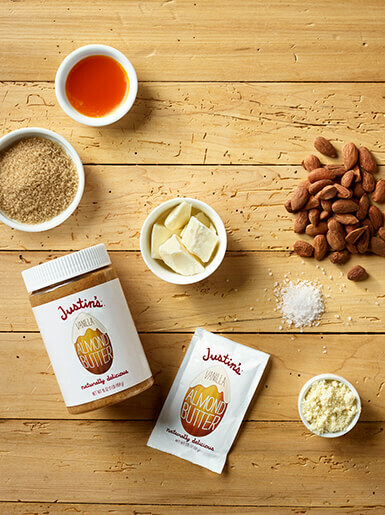 Starting with a good idea, great ambition, a simple food processor, and an affinity for local and natural ingredients, Justin Gold made his very first batches of his now-famous culinary nut butters in his home kitchen in Boulder, Colo., in 2004. 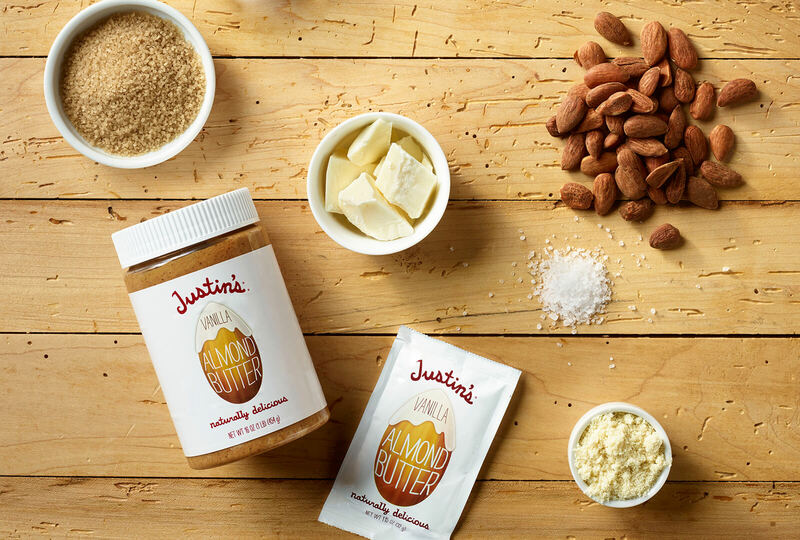 Today, Justin’s offers exceptional, great tasting nut butters for all, available in jars and 1.15 oz. 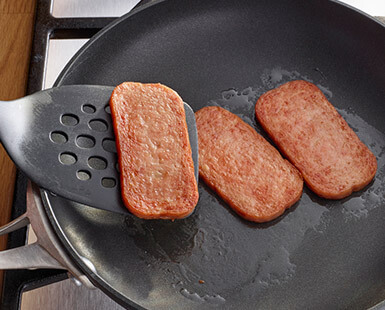 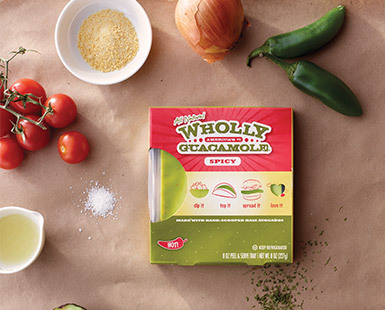 squeeze packs that provide on-the-go protein, convenience and portion controlled options. 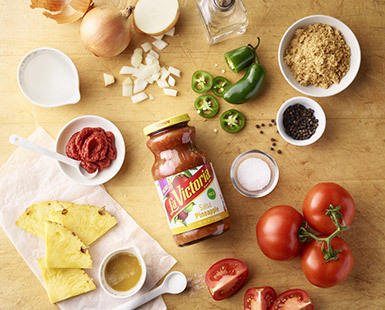 Let’s take a look at some of our favorite Justin’s® nut butters and what makes them simply delicious!